Accountants play many huge roles in keeping a business afloat, so hiring the right one from the very start can make all the difference to achieving success. However, finding the best person for the job requires a lot of time, effort, and resources – things that small business owners usually have limited supply of. 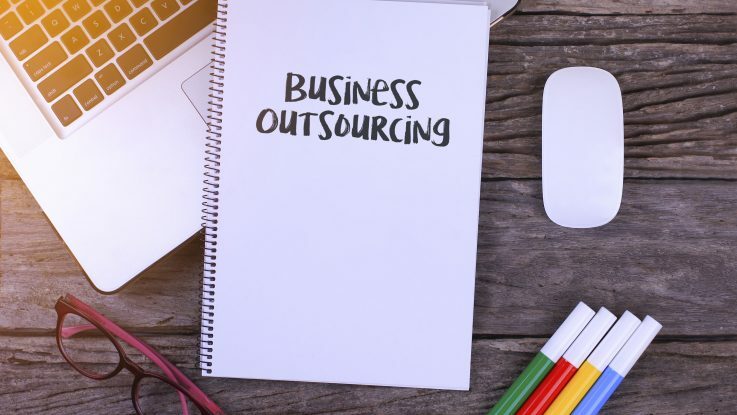 One of the most common mistakes many business owners in Dublin commit is thinking that doing everything on their own can help them minimise their overhead expenses. While this may work in the short run, it will not continue providing them benefits in the long term. This applies in particular when the talk comes to employing professionals as essential to businesses as an accountant. Accountants deal with almost every finance-related aspect of your business. As you know, finances are the bloodline of any organisation, so you need to make certain the people handling it is highly qualified to do so. Ensuring the qualifications of an accountant takes time, what with all the checks you need to conduct. You can save yourself the time and resources needed to do this by just outsourcing the hiring process to a recruitment firm. As a business owner, you already have a lot of responsibilities to take care of. However, you can only do so much for your organisation. You should use your time wisely, which means that you should focus your efforts on the aspects that you specialise in, whether marketing, advertising, or product development. Through enlisting the services of an accounting recruitment agency, you can cut back the time you need to look for a highly qualified accountant and use the time you saved on the areas of your business you are most proficient at.